Thanks to the successfully completed restructuring and numerous innovative developments – such as the Sealine S330, F530 and C430 – Sealine has relaunched itself back to a competitive sports yacht brand. 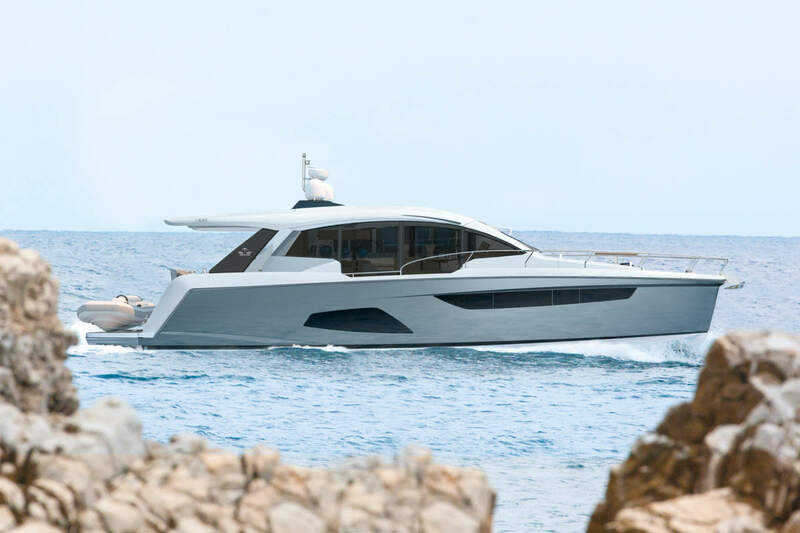 The new arrival of the Sealine F430, a flybridge yacht that breaks all records in its class, is testament to the new direction under the Hanse group ownership. The WSB team take a closer look at this new arrival.